We have officially launched ACH bank transfers on all GiveForms account. Once you sign in and connect your Stripe account, ACH bank transfers will automatically be available as an option on your GiveForm. 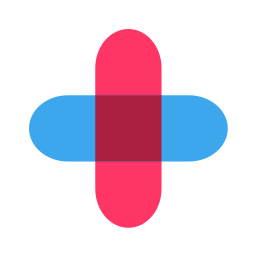 You'll need to sign out of GiveForms and sign in again with Stripe. ACH bank transfers will appear as a payment method on your form. How do ACH Bank Transfers Work? When a donor visits your form, they'll have the option to change their donation method to bank transfer. When they click Donate Now, they'll be taken through a short process of authenticating through their bank using Plaid. As of the writing of this article, Plaid supports any bank located in the U.S. 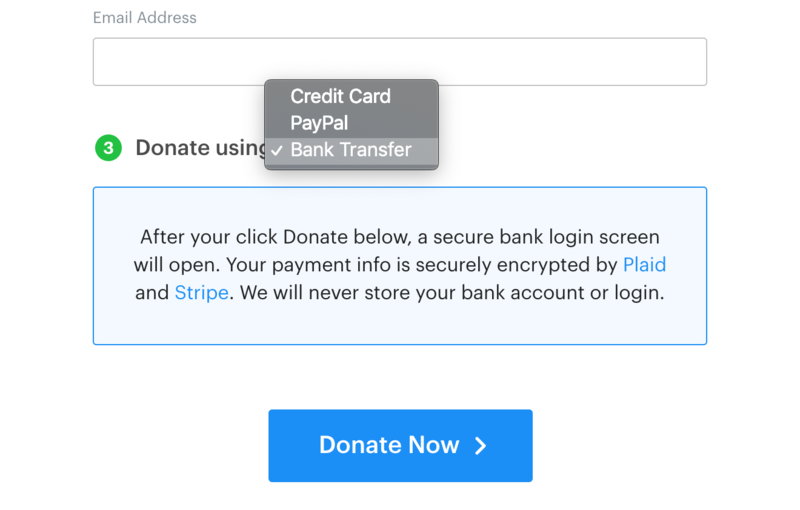 Donations then get deposited through your Stripe account like any other donation. Bank information is never stored or saved on GiveForms servers. Donors can make donations using any bank in the U.S. If you need help, feel free to reach out to support and we'll be happy to answer any questions you may have.